These free plants are ideal to help you get an early start during the growing year, fill in gaps in your beds as they appear and help get the most from your community plots. We're offering plants including tomatoes, lettuce, cabbages, beetroot and many more! Community growing projects (run not for profit) will be able to pick sets of plants up four times between April and September 2017. To find out more and view an order form please access the seedling order web-page or contact our Community Gardener Fabrice on fabrice@myattsfieldspark.info or 07534 195591. 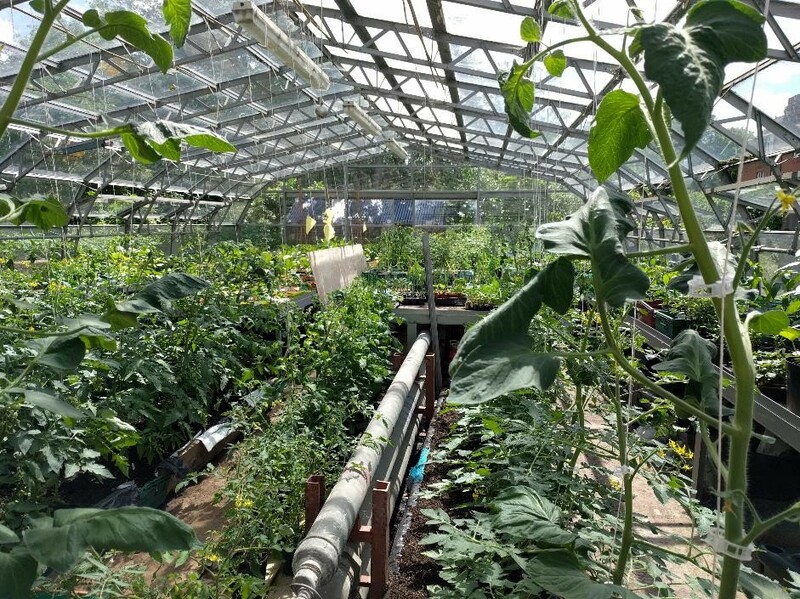 Many thanks to London Community Foundation for funding the development of a community plant nursery at Myatt's Fields Park as part of its Healthier for Longer small grants fund.